Rutgers cutting ties with manufacturers refusing to sign pact to improve sweatshop conditions in Bangladesh | Rutgers One is a coalition of students, staff, faculty and alumni united to defend quality public higher education. NEW BRUNSWICK — Rutgers University is axing licensing contracts with two clothing manufacturers that failed to sign an agreement to eliminate sweatshop conditions in Bangladesh, school officials said today. Effective Wednesday, Rutgers will end its agreements with OC Sports/Outdoor Cap and VF Corporation, which includes its subsidiary, JanSport. 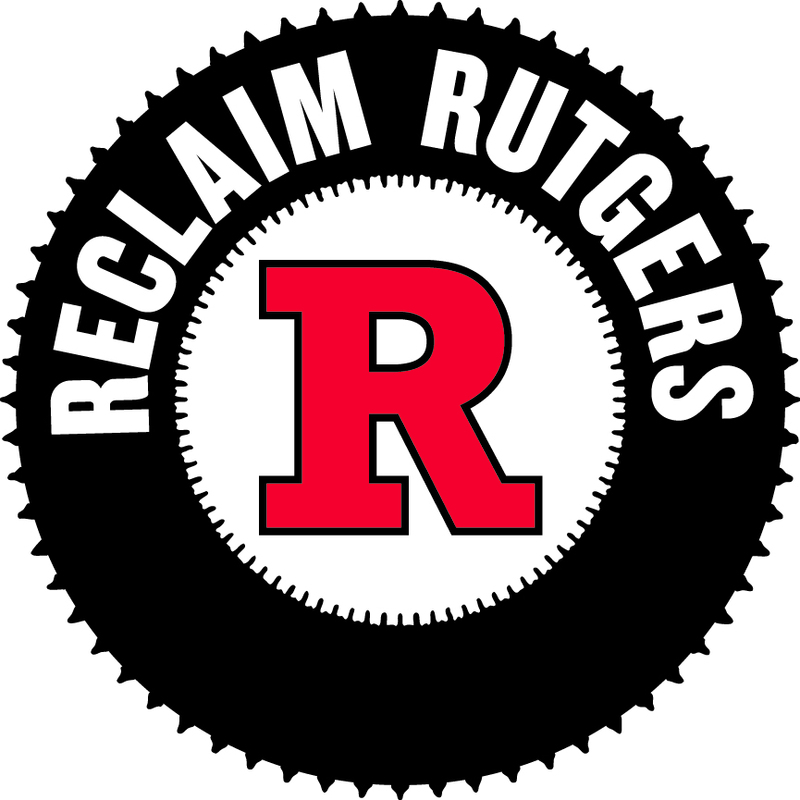 The companies will no longer be licensed to manufacture clothing, hats and other apparel with Rutgers’ logos. In April, Rutgers set a July 1 deadline for companies that use the university’s logos to sign the Bangladesh Accord on Fire and Building Safety. The legally binding deal between manufacturers and Bangladeshi trade unions requires companies to fund workplace safety upgrades. The agreement was created in response to a 2013 collapse of a factory near the Bangladesh capital that killed more than 1,100 workers and injured 2,500 others. Student activists pressured Rutgers and other universities to back the Bangladeshi deal by cutting ties with any company that did not sign it. This entry was posted in Student activism. Bookmark the permalink.